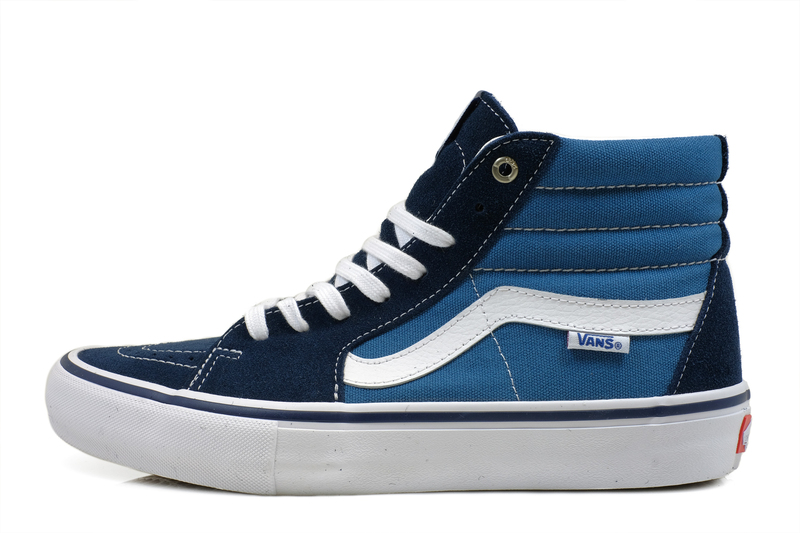 Vans just dropped off a pair of new Sk8-Hi's to the shop today. 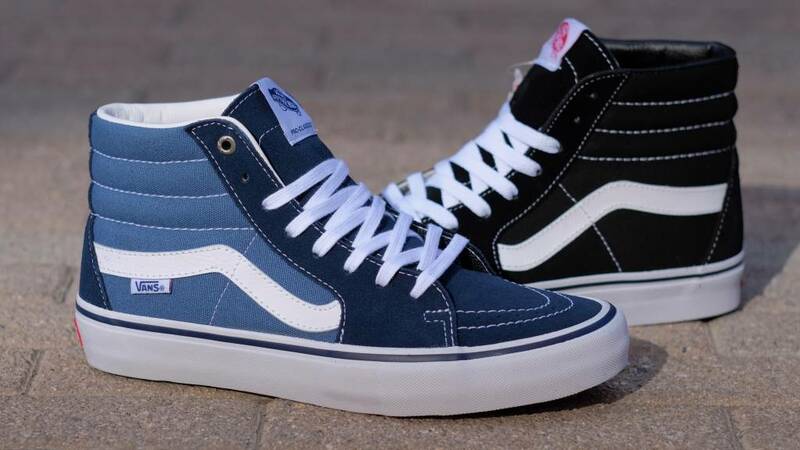 We received the Navy / Stv Navy colorway in the Sk8-Hi Pro which as always features Duracap upper reinforcement, Pro Vulc construction, and drop in Ultracush HD insoles. 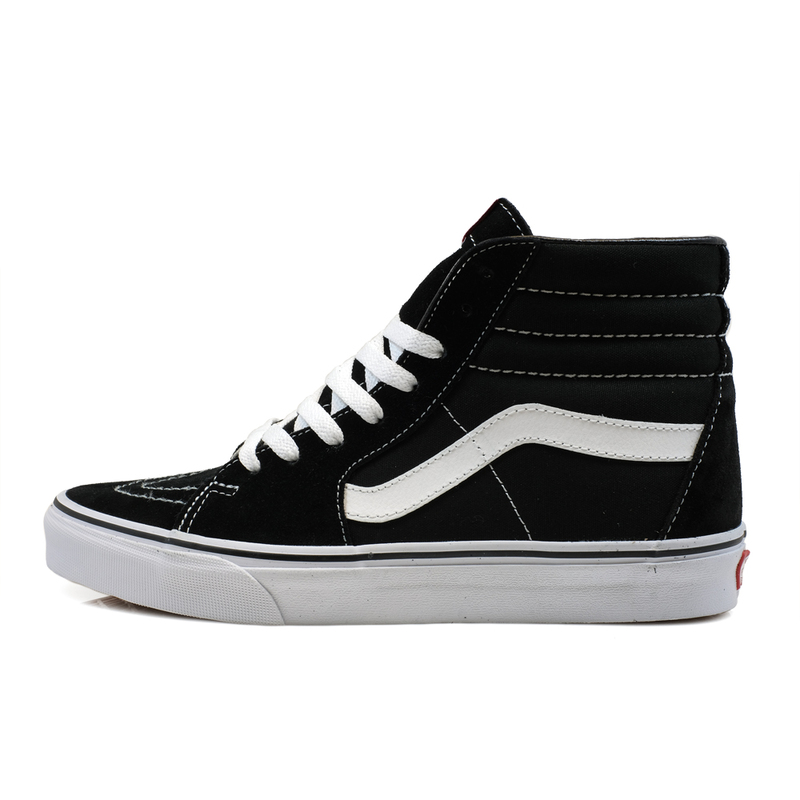 We also received the Black / White Classic Sk8-Hi which features a combination suede and canvas upper. Both colors are available in store and online now. Click the photos below for purchase details.